SODELPA Leader Sitiveni Rabuka has reiterated he will not resign or step down from his leadership role despite having a case before the court. Rabuka is charged with one count of providing false declaration of Assets, Income and Liabilities to the Supervisor of Election. He has been charged by FICAC under Section 24 of the Political Parties (Registration, Conduct, Funding and Disclosures) Act of 2013. Rabuka says the party’s constitution is clear that the Management board makes the decision to appoint or remove a Party leader. 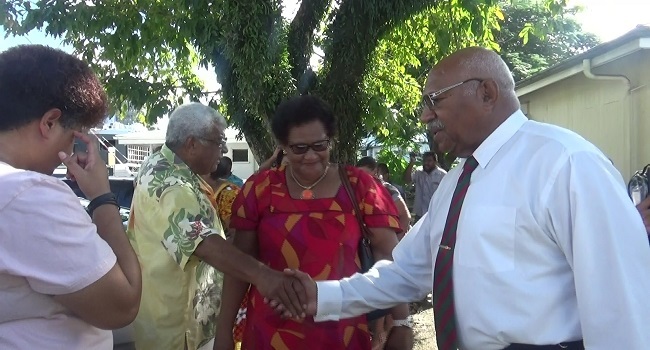 Rabuka maintains he remains SODELPA’s party leader and is still a prospective candidate to contest this year’s General Election. Rabuka is alleged to have in 2017, provided a false declaration of assets and liabilities to the Supervisor of Elections by failing to provide information pertaining to the tax liability with the Fiji Revenue and Customs Services (FRCS) which amounted to over $316,000. 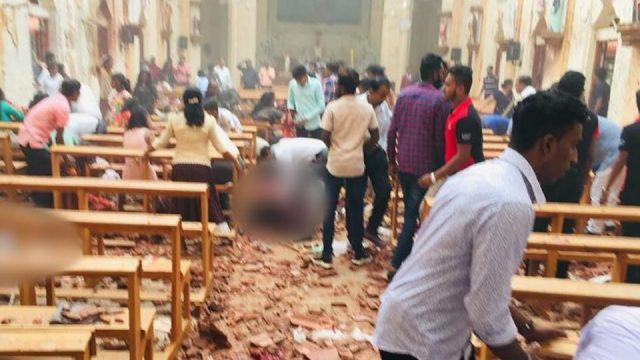 He’s also alleged to have failed to declare Investment and interest income from Raghwan Constructions Limited in the amount of $200,000 and $16,000 respectively and also a liability in the amount of $120,000. The case has been adjourned to next Friday for mention.